I have to hold off though. They get on another tram. The revelations of what exactly the Stonewalkers were and why exactly Reine was in the city were painstakingly slow, and in the case of the latter, somewhat telegraphed. Another issue is that the book sometimes reads like a language primer. Given that we knew there was something lurking in the shadows down there, and Reine was sad, the second Shade put her teeth around that grate in the tunnel, I knew that the missing Prince Frey was down there and that he was Not Ok, maybe half-water creature already. About 100 pages in I got fed up with being confused about what the hell was going on and went back and read the dust jacket only to discover that this was book two of the second series set in one particular world. They end up in another dwarven city. My favorite characters in this book are the Dwarves. Unfortunately, as the main character of this portion of the series everything has shifted from a treacherous adventure to a quest for knowledge. Wynn's exasperating headlong naivete and rashness seem to cling too strongly to her character in the second series despite the serious and sometimes long-term effects her actions intermittently caused in the last series. Shoot, meant to say, too - the first series seriously disappointed me in that, for some reason, I was expecting a resolution to the storyline. This review has been hidden because it contains spoilers. In this book she was impulsive and hasty. Also, I am getting frustrated with the long drawn out romance here and Wynn's feelings remain disturbingly opaque although there are hints that she knows Chane is mad for her. The world is still just as fun and detailed as ever, and I love following the new lead characters on their mission, which is still related to the mission in the first half of the series. This sometimes make for long passages of characters wondering about the tenses or cases of this or that made up word from some fantasy language or another. Dust jacket quality is not guaranteed. The spine may show signs of wear. Given the numerous references to his age I suspect he may have been around during the later stages of the War. I find him to be odd. I get the feeling that the maybe the authors couldn't think of what next to do with Wynn, Chane, and Shade. 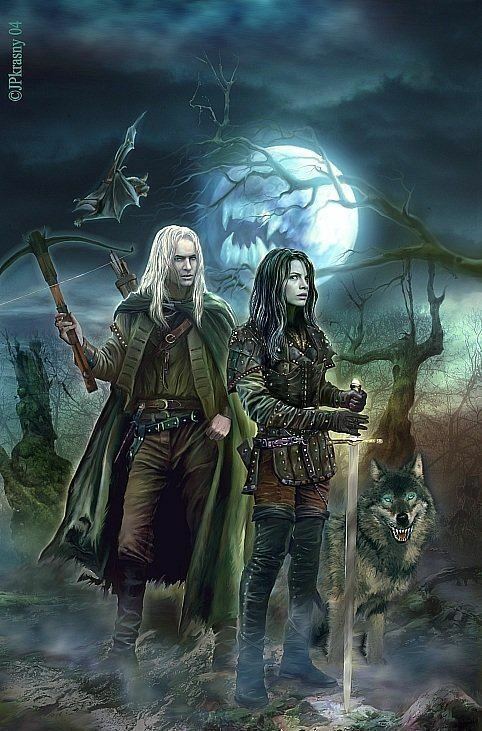 She hunts down Hightowers family and discover that Hightowers brother is a Stonewalker. I don't mind the character of wynn even tho at times shecan be a little stroppy and inpatient which seems to get her in trouble. About 100 pages in I got fed up with being confused about what the hell was going on and went back and read the dust jacket only to discover that this was book two of the second series set in one particular world. The characters also came across as 2-D, and inauthentic. The story is interesting and if you've kept up with the series it keeps things going, but if you're just starting out you don't want to start here. The Hendees do a great job of introducing the world of the dwarves and unveiling a mystery I won't say specifically about one of the other elemental races. Young scholar Wynn Hygeorht remains determined to recover ancient texts she brought back from the castle in the Farlands. Overall, I had a great experience reading. I really like the sage aspect, but the plot and characters of this one were poorly constructed. She did not always make wise choices in the moment. Then there's the bad guy no one can touch? I don't care what anyone says about him. It gets away from the heavy, typical fighting and really gets into a mental stratagem type game that Wynn has to figure out.
. Very tempting, the evil thing. Pri ich hľadaní sa zoznámia s trpaslíkmi i kráľovskou rodinou, a tak. 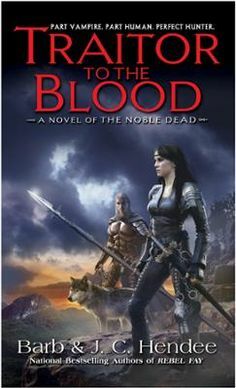 I actually ended up skipping several parts of this book,and I really enjoyed the first Noble Dead Series, and I enjoyed the 1st installment in Wynn's trilogy; this book, however, was just bad. Over the years, we've lived in Washington State, Idaho, Colorado, and now moved just south of Portland, Oregon. I think that's why I'm not too keen on her. I really would like to see things he 3. Things that I would have much preferred learning by reading about them. The more I read about Wynn and Chane. They get on a subterranean tram. I reviewed the first one somewhere on the blog. The best part of this series is Shade. I enjoy the story, the myths and the variety of characters that we encounter. Overall, a very lightly used copy. Since at least half the time Wynn is about to speak to people had me cringing in advance of her sticking her foot in her mouth when she really didn't have to, it wasn't a pleasant read. Indomitable of spirit, high in honor and justice, but a bit lacking in common sense and survival instinct.